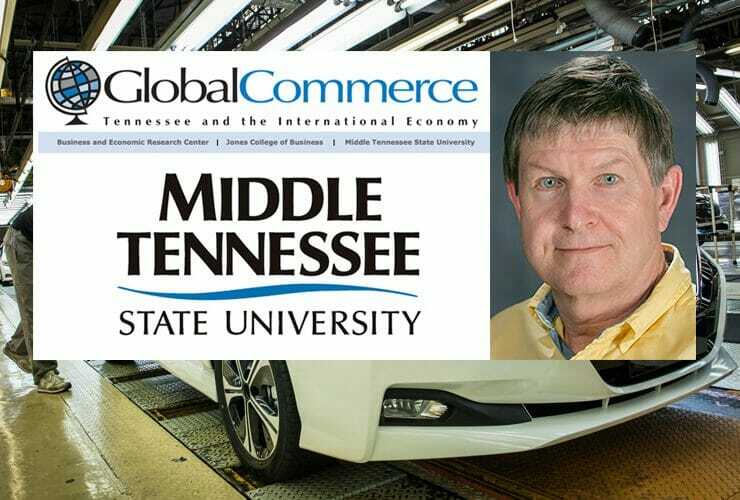 Tennessee’s exporters had a difficult first quarter, according to the latest “Global Commerce” report from MTSU’s Business and Economic Research Center. 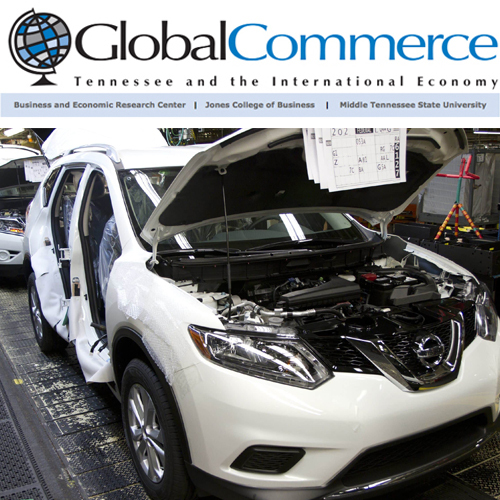 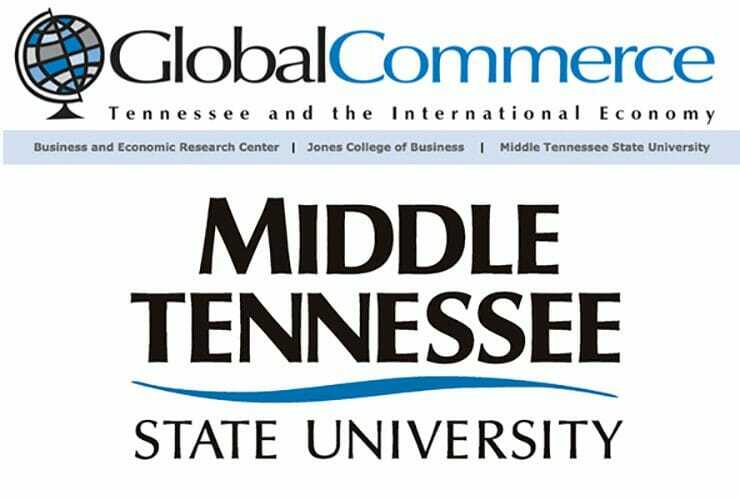 Exports were down 2.2..
MTSU’s Business and Economic Research Center explores the trade relationship between Tennessee and Mexico in its latest “Global Commerce” report. 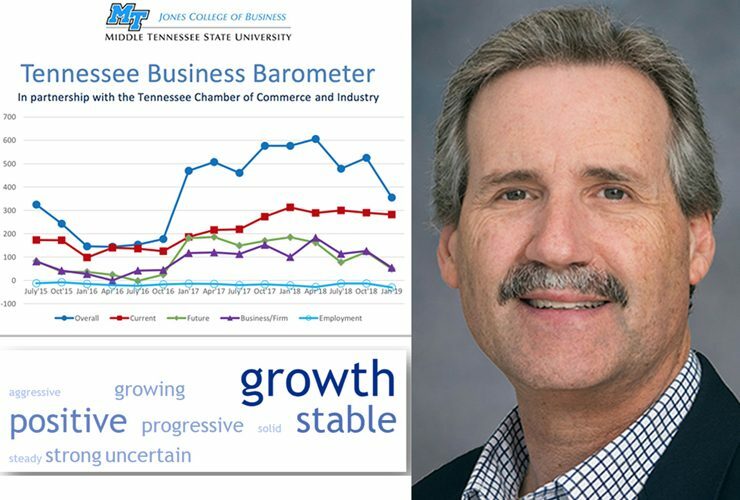 Report author Steven Livingston notes that Mexico..
BERC study: Number of exporters in Tennessee grows faster than in U.S. 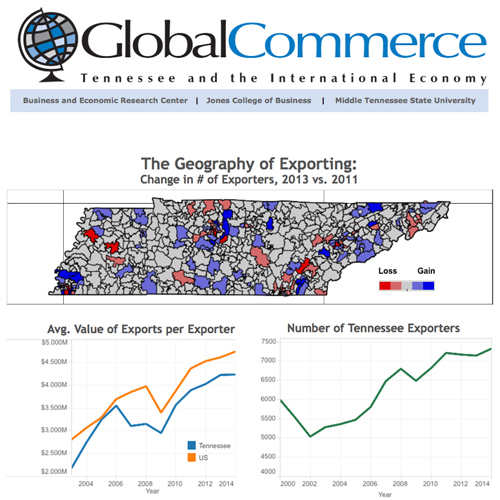 In 2014, there were 7,326 different exporters in Tennessee, a 2.5 percent increase from 2013 and a 7.4 percent increase from 2010. 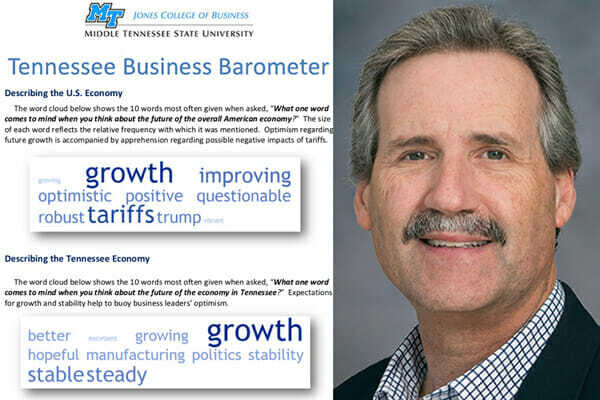 The number of..